People Lie on Their Car Insurance Forms. Who Knew? 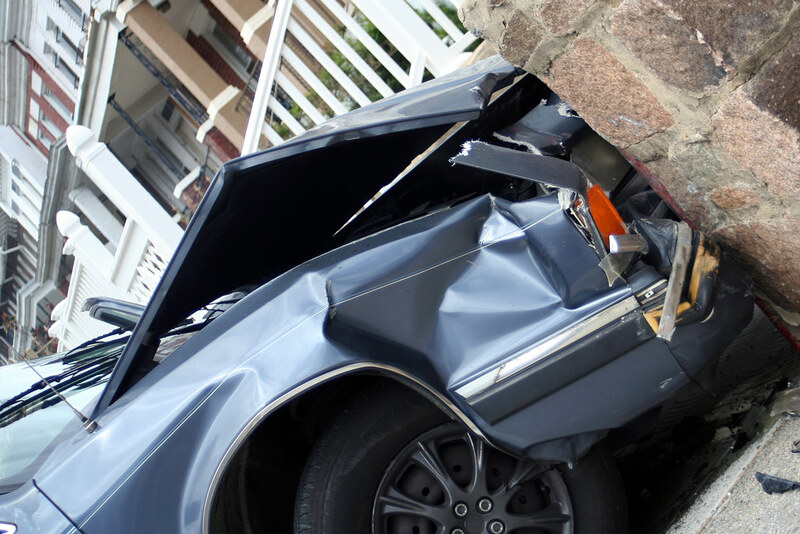 Apparently, Americans don’t much mind lying to their auto insurance companies, because one in three do it. That’s according to a new Carinsurance.com survey that finds 34 percent of the 2,000 drivers queried had fibbed on the application, and most said more than one fact was false. What do you think they lie about most? Their driving record? No, that was fourth (and 20.5 percent did it). Some 36.2 percent lied about the miles they drive annually, and another 32.4 percent about where the car is parked. You get this, right? People say they drive 10k miles a year, and actually drive 20k. And they claim their car is nicely tucked away in a snug and locked garage, when in fact it’s out there on the street as a target for thieves. Men lie more often than women (42 percent vs. 27 percent). No surprise there. Women are always more truthful than men. And “drivers under age 30 were three times [emphasis added] more likely to submit bad information than drivers over 50.” Whatever happened to “Don’t trust anyone over 30”? Teen driver’s grades (18.9 percent). That stoner is actually a straight-arrow honor student. Marital status (16.9 percent). I admit to being stumped by that one, unless being married makes you sound like a better risk. The car’s primary use (business, school or work, 17.3 percent). Maybe you don’t mention your weekends at the drag strip. Major modifications to the car (15.7 percent). Sure, you chopped and channeled it, dropped in a Hemi and a Hurst shifter, but that doesn’t mean you drive any faster. In other insurance news, a new report from the Consumer Federation of America says that many low-income drivers can’t afford the high-liability premiums they’re hit with. They’re also targeted by law enforcement more often (not a big revelation there) and are hit with larger fines than more affluent drivers, vehicle impoundment and sometimes jail. Fines for driving without insurance vary widely state by state. North Carolina, for instance, is very lax, with just $50 misdemeanor fines. But watch out in Delaware, where the fine is $1,500 to $2,000 and comes with a six-month suspension of your license. Finally, because it seems relevant to the discussion, the safest five used car makes according to iSeeCars’ analysis of federal safety ratings and a year's worth of want ads, are (in descending order from safest) Buick, Volvo, Audi, BMW and Chevrolet. I'm not sure how scientific this is, but the researchers determined what percentage of each brand's listings get five-star ratings from NHTSA. The industry is trying to scare you straight about lying, especially when it comes to reporting accidents. Watch this scary video!